Teacher Leadership Challenge | December 6, 2013 | Gary G. Abud, Jr. This entry was posted in Education Leadership Learning MichEd Teaching TLC2014 and tagged Education Leadership Learning MichEd Teacher Leader Teaching TLC2014 on December 6, 2013 by Gary G Abud Jr. This week, the #TLC2014 is back from Thanksgiving hiatus. We all need to focus on loved ones and gratitude during this holiday season, and (unlike Wal-Mart) this blogging challenge is not going to stand in the way of holiday time with family. 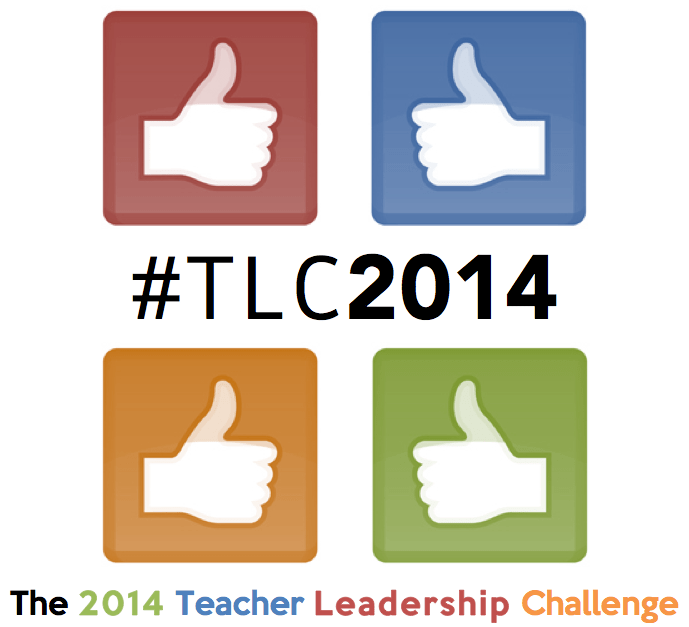 So, we are back this week starting up the December installments of the Teacher Leadership Challenge. What makes for an outstanding teacher? 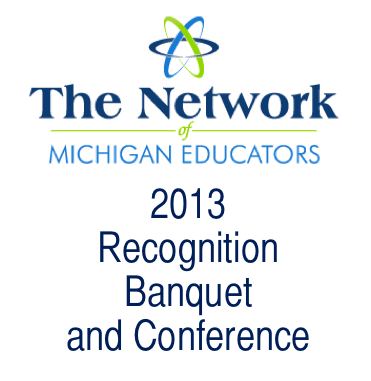 Today, I am at the Network of Michigan Educators (NME) annual conference in Lansing, MI. This organization is a professional association made up of Michigan’s top educators recognized with either a state-level or national-level awards. The Network Mission is to improve teaching and learning by connecting recognized educators as a resource to inform practice, research, and policy. It is an outstanding group of some of the most dedicated and accomplished teachers in the entire state. There are presidential award winners, national Milken educators, state teachers of the year, National Board Certified Teachers, and teachers of promise (exemplary pre-service teachers.) It is the Justice League of teaching in the state of Michigan. All of these educators are passionate about professional learning, engaging students, using best-practice methods, and increasing student achievement through collaboration. It is my first year as a member of the NME, since I won the Michigan Teacher of the Year award in May. What an honor it is to be with such a talented group of teachers. All the teachers have a variety of levels of experience, come from all areas of the state, and work throughout K-12 education. There is very little that could be as inspiring as being around an all-star team of professionals in your field to converse and learn together. Spending time with such talent challenges you to be the best teacher you can be. You start to become more reflective about your classroom practice and look for your inspiration in others’ practice. All of this got me thinking about what makes for exceptional educators like this group contains. There are some similarities between all the teachers in this group, and likely all the great teachers out there, but that begged the question for me: what makes for an outstanding teacher? Is it the level of dedication? Is it their passion for a subject area? Does creativity in lessons, projects, or technology use sum it up? When you think of outstanding teachers you know, yourself even, what comes to mind? Is it the way a teacher inspires students, challenges them to reach their potential, or provides them a space to innovate? What would be the features you look for in a teacher to distinguish them from others in the field? How could you identify an outstanding teacher? Does being outstanding at teaching look the same at every grade level and in each subject area? Are there common threads of excellence that weave through all classroom teachers who are great that make them outstanding?